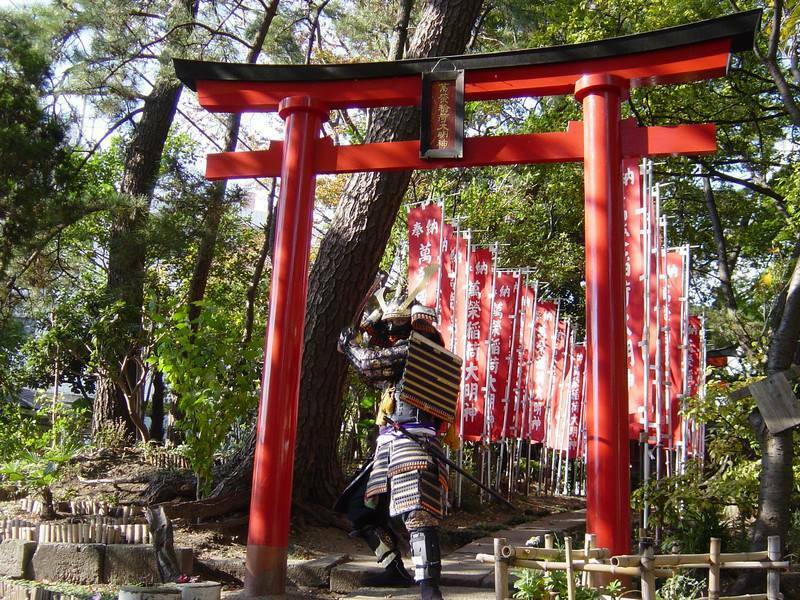 The local museum puts on all kinds of exhibits from photography to local history to handicrafts. 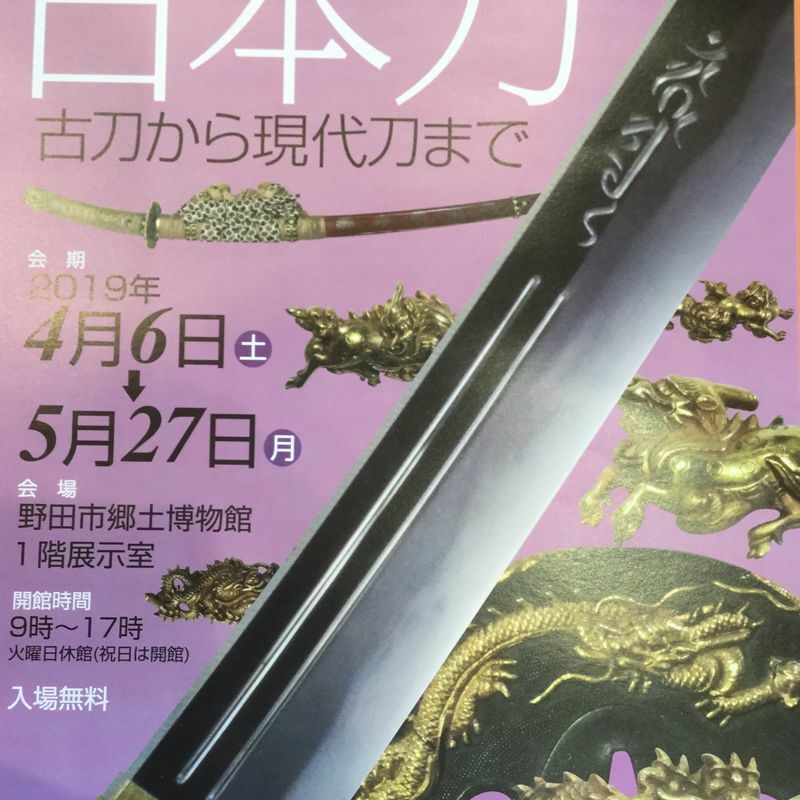 But this one is likely going to be spectacular.on display are swords from the Heian to Modern Period. And all for free! 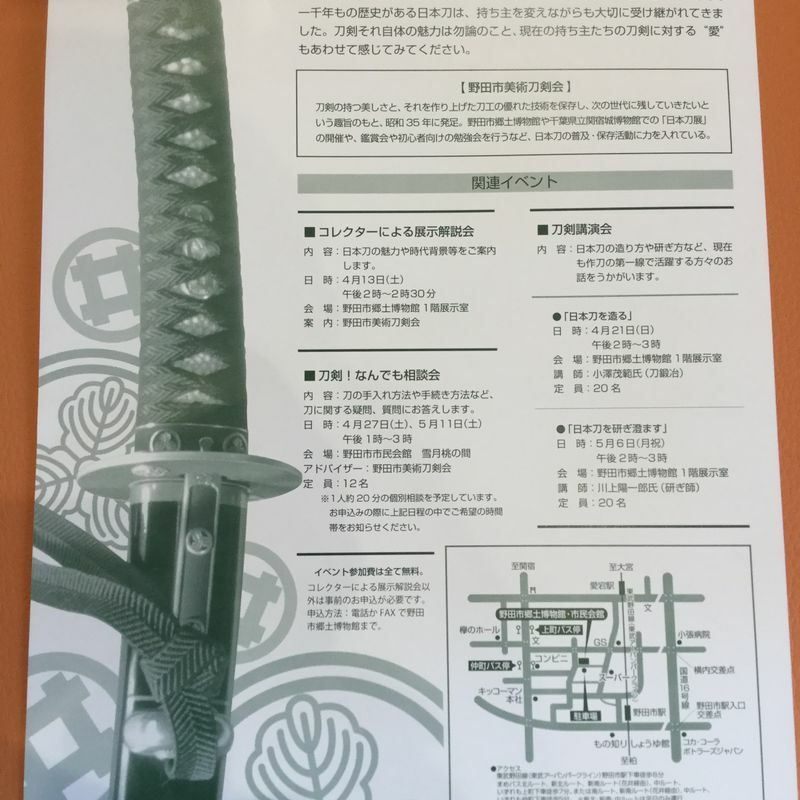 There are lectures by sword collectors and history buffs (reservations required) to explain the history and features of the artistic and deadly objects.